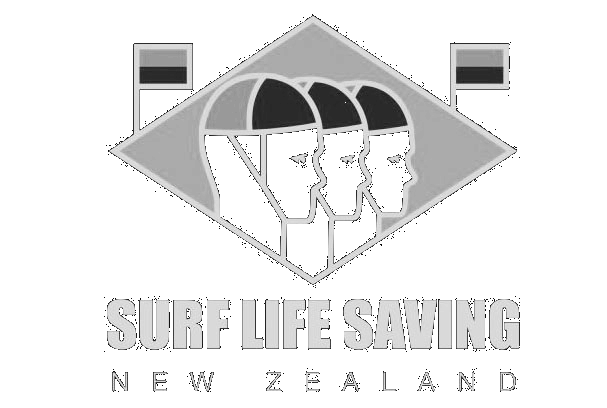 We are a local swim club serving the Devonport peninsula. We aim to provide our members with excellent swimming facilities and coaching. 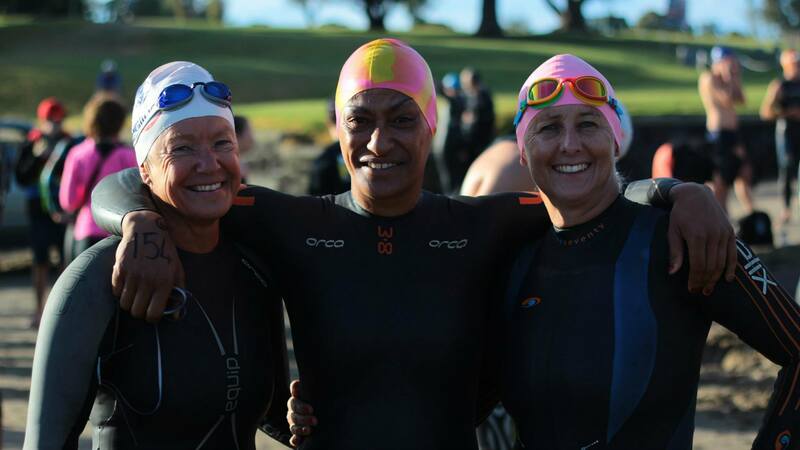 Our two annual open water events are firm favourites of swimmers from around NZ. With a membership of just over a hundred swimmers from age 10 up, we are by no means a large club. 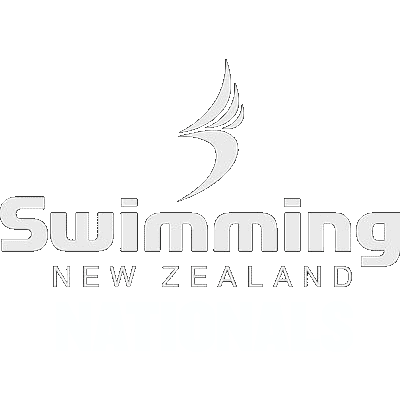 However we are committed to providing children and adults high-level swim coaching to create very competent pool and open water swimmers. Our size is largely constrained by the hours and lanes we are able to secure at the Devonport Naval Pool. This means that at this time we are not able to expand the membership to include those that don’t already have swimming skills. There are other local providers offering ‘learn to swim’ courses, so that’s not our area of focus. Our two annual open water swims are open to the general swimming public and have become very popular over the years. We are fortunate to have Cathy working for us as both as club administrator and as one of our senior coaches. Cathy is the point of contact for all membership-related issues, from joining the club to payment of term fees. She also sends out notes to squad members about training timetables and coaching matters. 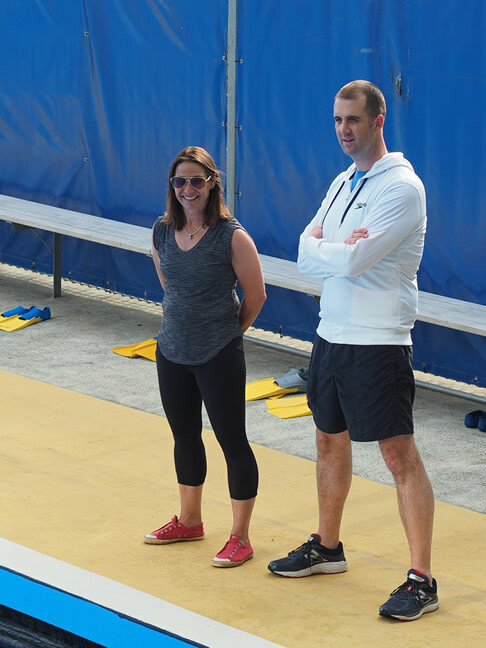 Coaches Dawn Dooley and Dafydd Richards. 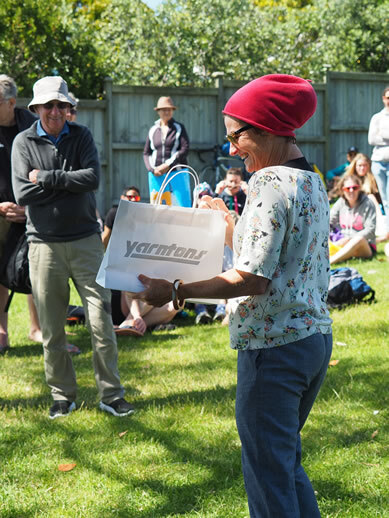 Dawn, a longstanding and popular DSC coach left Auckland with her family to live in Nelson in December 2018 (much to the disappointment of many children and masters swimmers!). 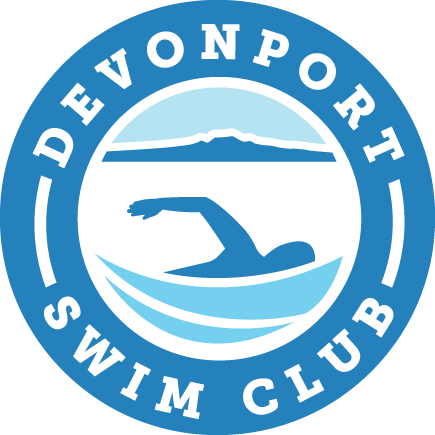 Although the Devonport Swim Club doesn't put members forward into competitions, we are proud of the achievements of our individual members who consistently win age-group places in national and international swim meets.  The Club provides children and adults the opportunity to develop their swimming skills. Our seaside club has been helping children and adults on the Devonport peninsula reach their swimming potential for over 20 years.  We have regular coached sessions for several squads including two levels of juniors, morning masters and evening masters. We also run two annual open water swim events open to all swimmers from inside and outside the club.